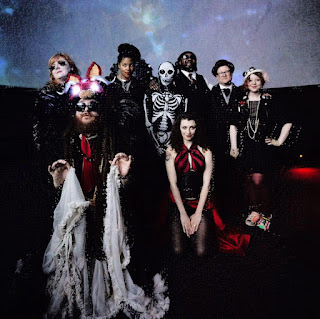 If It's Too Loud...: Walter Sickert & The Army of Broken Toys - "Animals Like Me"
Walter Sickert & The Army of Broken Toys - "Animals Like Me"
Any regular reader of If It's Too Loud... will know that I'm fairly obsessed with Walter Sickert & The Army of Broken Toys. One of my other favorite things is exploring abandoned places. The Live From Nowhere video series pairs bands performing live with abandoned locations. 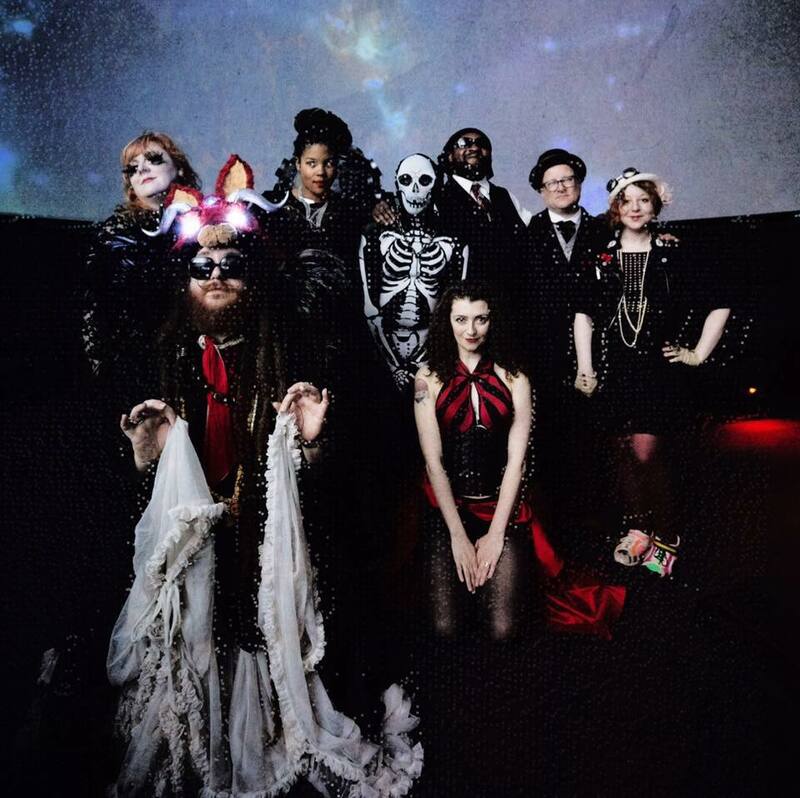 In the greatest news of the week, Walter Sickert & The Army of Broken Toys have recorded a video for Live From Nowhere. They wrote a new song just for the space, which is an abandoned (and possibly haunted) movie theater. "Animals Like Me" is a creepy intense slow burn of a song, and the accompanying video just adds to the vibe of the song. It's intensely lit with perfect use of shadows, plus it's shot like the viewer is creeping around, spying in on the private performance. You can watch the video for "Animals Like Me" below. To find out more about Live From Nowhere, check out their Facebook page. For more on Walter Sickert & The Army of Broken Toys, check out their Facebook. Fox Face - "Clever Girl"
Melkbelly - "Off the Lot"
The Rentals - "Elon Musk is Making Me Sad"
The Low Cards - "Suffer"
Mr. Lif & Brass Menazeri - "Crypt of Lost Styles"
Dan Rico - "Flesh & Bone"
Ruby Boots - "It's So Cruel"